Our very latest building, the Interdisciplinary Science and Technology Centre (ISTeC). This impressive facility is the result of a £13m investment from the government and NTU in recognition of the importance of STEM teaching. 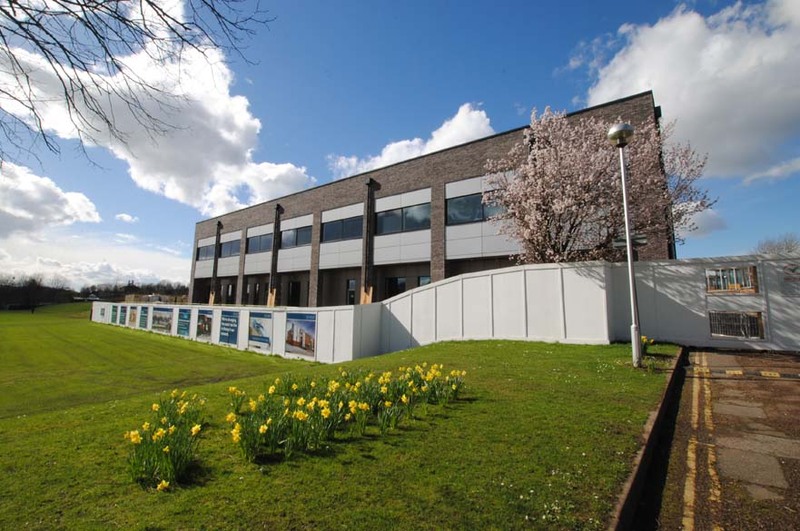 The building will contain state-of-the-art laboratories for teaching, and this is where engineering practical and workshop sessions will initially be held. All lecture theatres and teaching and learning spaces will be equipped with the latest IT and Wi-Fi technology. Focused on research and teaching, the ISTeC building will bring together collaborators such as students, researchers, staff and businesses for project-based work and its application to the real-world. At NTU, we're turning engineering education on its head. Instead of just learning theory from a textbook or a lecture, our students will work with industry experts, who have built these courses alongside our own experts in engineering education to ensure that our graduates fill the skills gaps that other graduates can’t. 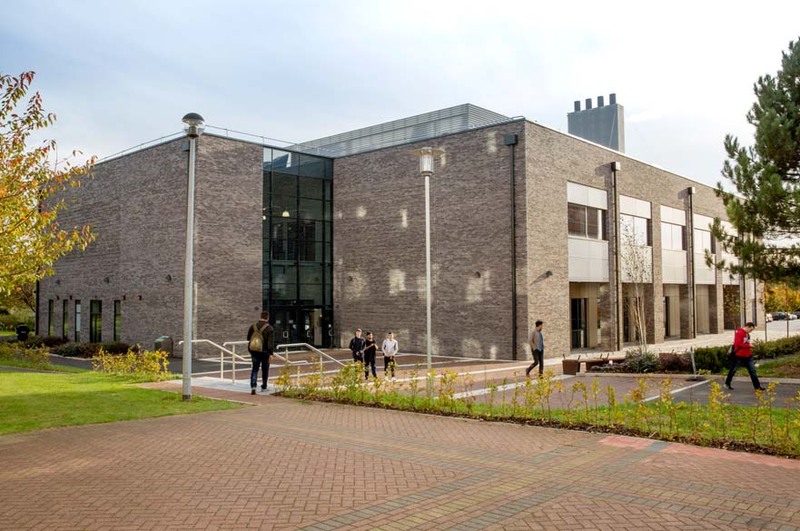 New engineering students will have access to specialist equipment and dedicated open plan spaces for CAD workshops and advanced modelling, simulation and visualisation suites. In support of ambitious engineering projects, students will also have access to the extensive specialist facilities in the Sport, Biosciences, Physics and Computing departments. You can find out more about our new engineering courses, including details of open days, industry partners and how to apply, on our engineering at NTU page.